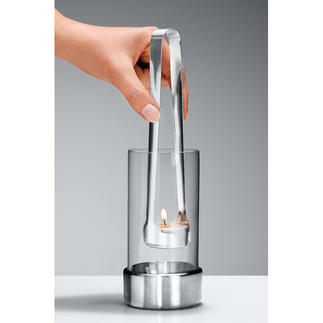 Perfect in design and function. 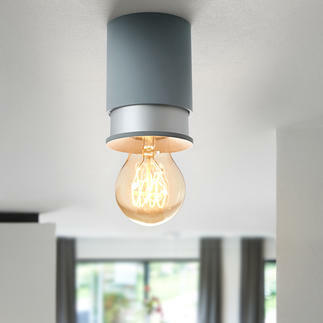 A truly exceptional appearance. 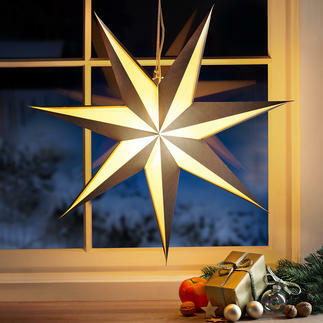 The star of your Christmas decorations. 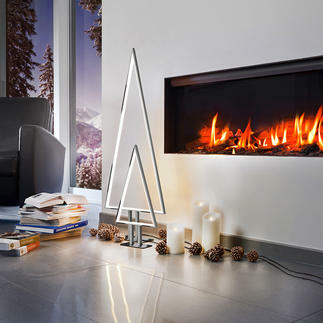 Modern interpretation: The fine way to decorate your Christmas tree. 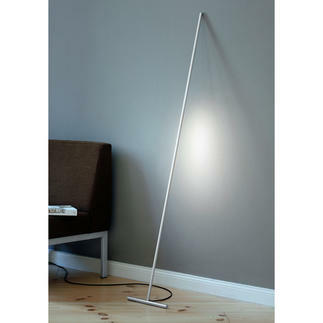 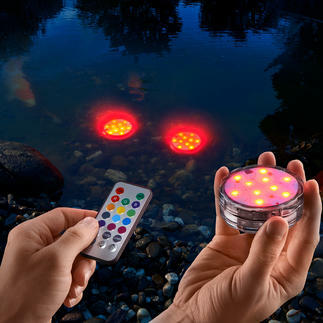 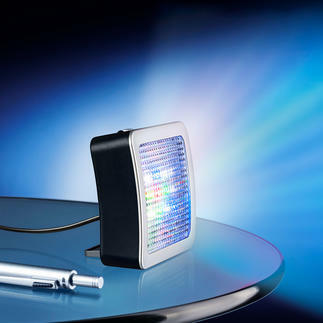 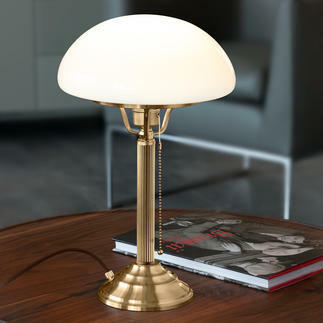 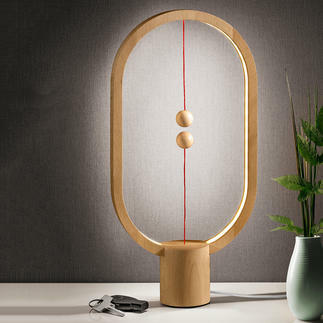 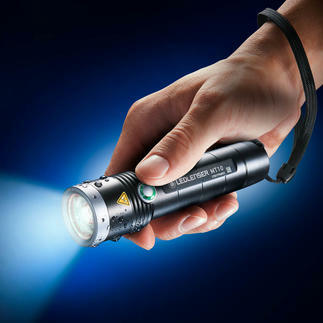 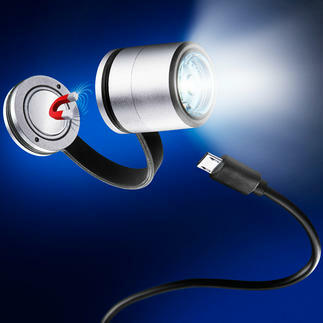 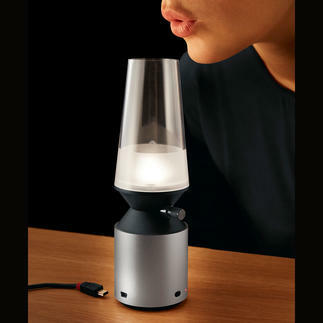 Fascinating light object instead of a simple table lamp. 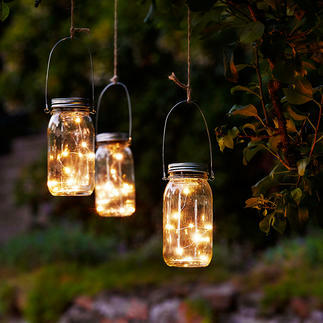 “Fireflies” in a preserving jar softly light up the darkness. 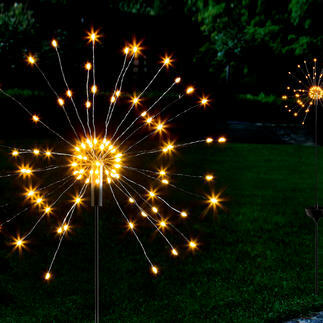 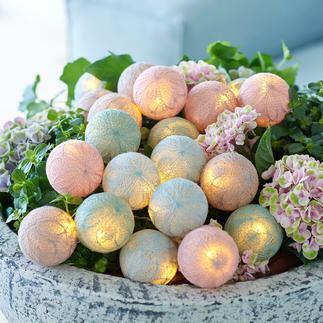 The delicate floral motifs of the string lights are created by finely spun cotton yarn. 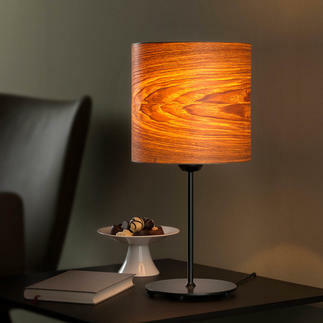 The unique table lamp with precious olive ash veneer. 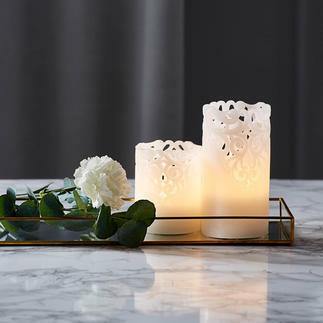 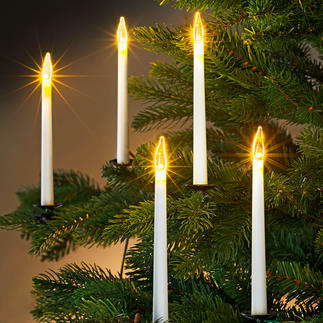 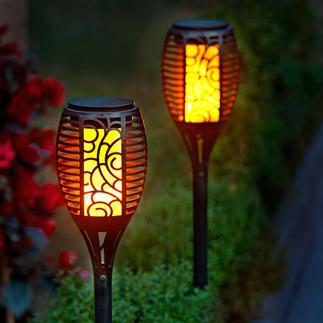 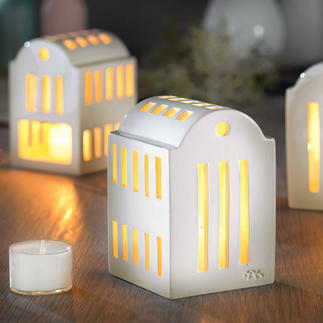 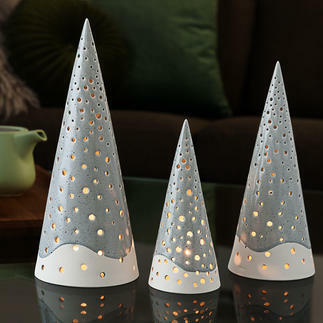 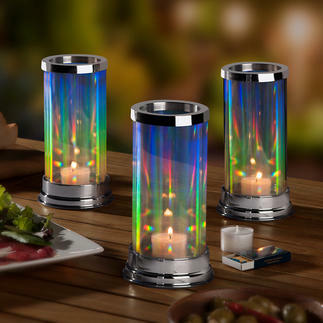 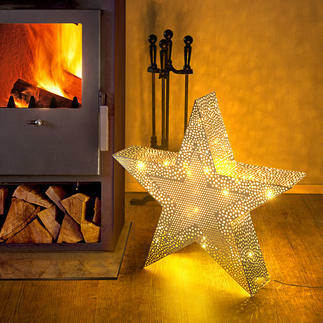 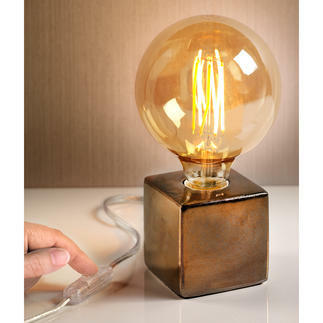 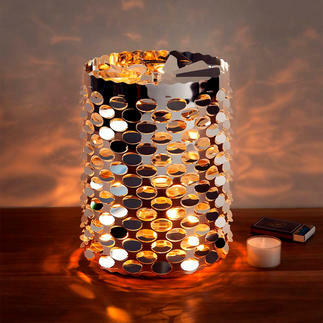 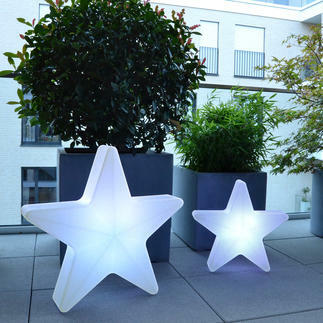 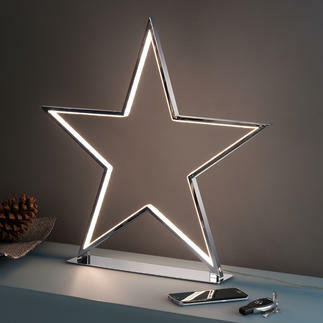 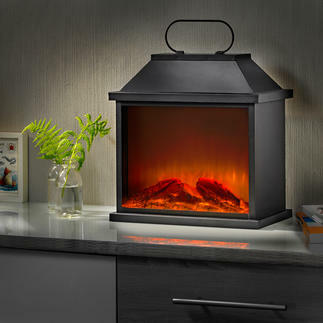 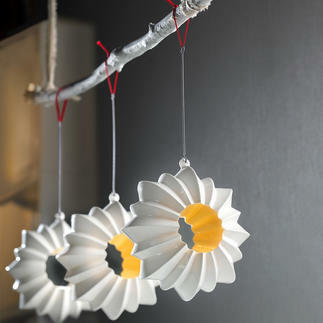 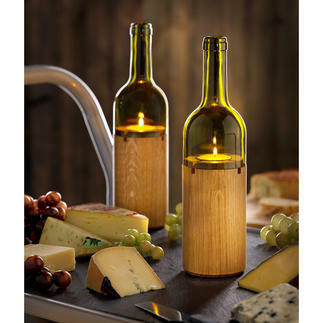 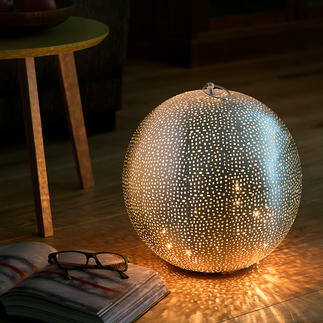 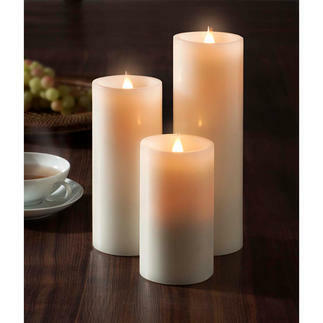 Now you can light up your table, sideboard or windowsill with a fabulous ambience. 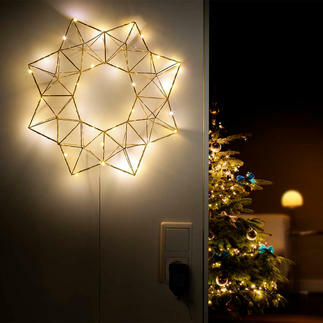 Lighting installation in the twinkle of an eye. 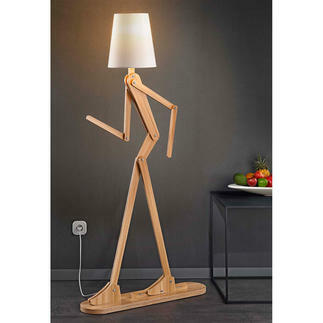 A movable light sculpture with an endless variety of gestures. 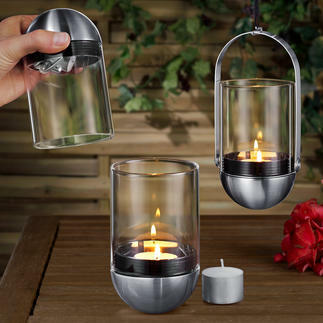 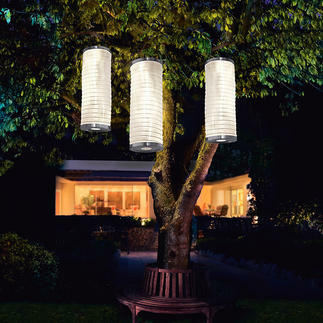 The patented glass lantern with a fascinatingly elegant interplay of light. 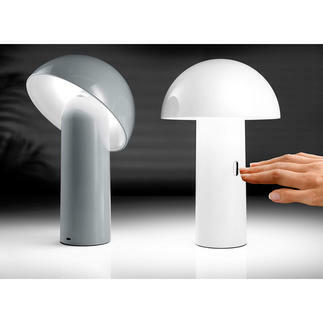 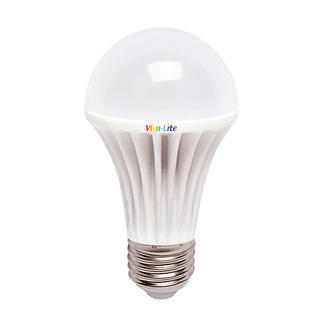 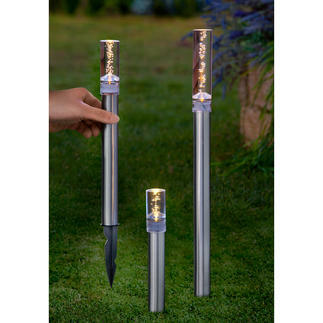 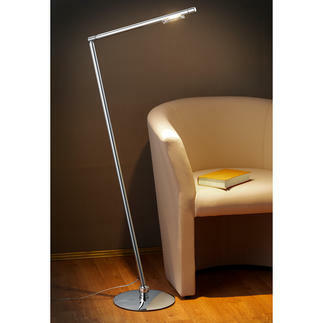 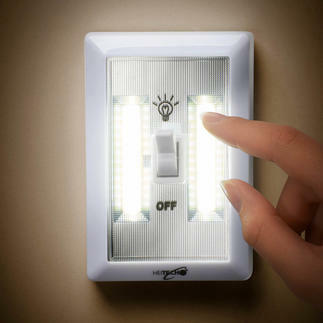 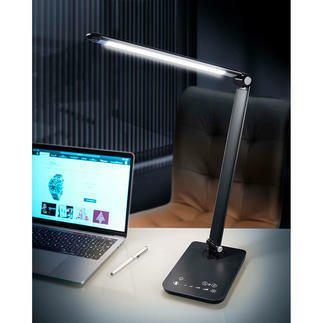 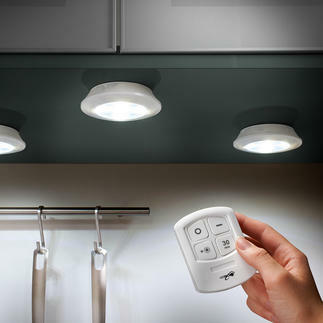 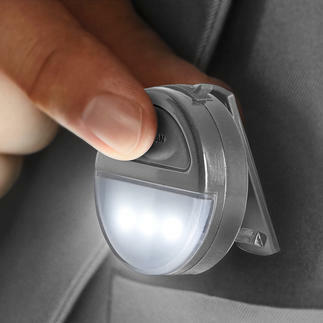 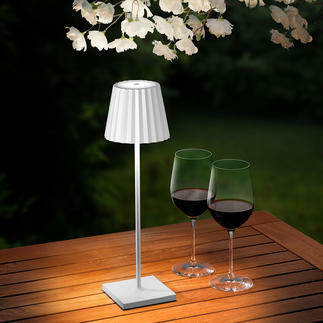 Viva-Lite® transforms each E27 lamp into daylight lamp. 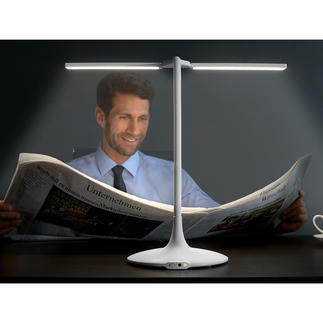 Perfect for reading and well-being.